The city of Dubai is well-known for its diverse selection of entertainment and leisure options. 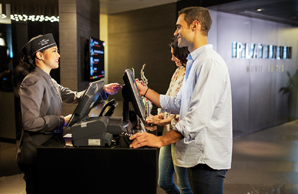 U By Emaar makes it more rewarding to enjoy these experiences, as you earn Upoints when you spend time at any of our venues and also redeem your Upoints. It’s time to #CelebrateU! An oasis of calm, The Spa at Address Downtown restores the delicate balance between body and mind through a blend of rejuvenating treatments, world-class facilities and stunning views. DINE-IN CINEMA BY REEL CINEMAS! Reel Cinemas and international superstar chef Guy Fieri bring you the first Dine-in Cinema in the Middle East! Order your favourite American comfort food with a twist whilst watching the latest blockbuster on cutting-edge cinema screens. 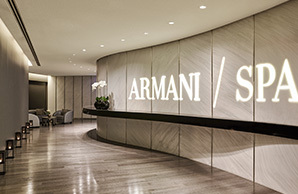 An oasis of peace and tranquility in the heart of a bustling city, the 12,000 ft2 Armani/SPA reflects the Armani lifestyle and design philosophy. 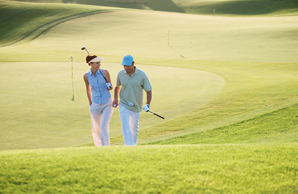 Arabian Ranches Golf Club presents golfers the unique option of a stay and play experience in Dubai. 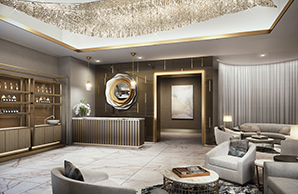 Enjoy a unique blend of entertainment and luxury at our leisure clubs. Offering pleasure-seekers the opportunity to experience the best that Dubai has to offer, they provide incredible retreats in the city. 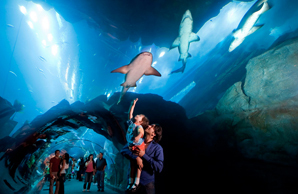 A key centerpiece at The Dubai Mall, the Dubai Aquarium & Underwater Zoo is one of the largest tanks in the world, featuring record-breaking viewing panels. Set your spirit free on ice at the city's ultimate chill out venue and the premier indoor ice skating venue. 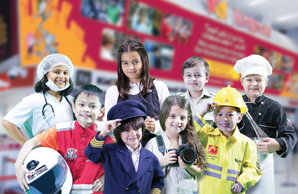 KidZania® provides children and their parents a safe, unique and very realistic educational environment that allows kids between the ages of four to sixteen to do what comes naturally to them; role-playing by mimicking activities done by adults in real life. 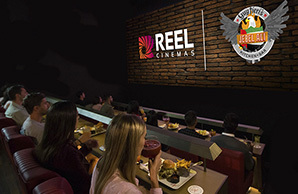 With cinema establishments in all sought after locations in Dubai, covering The Dubai Mall and Dubai Marina Mall, Reel Cinemas is the ultimate destination for moviegoers. 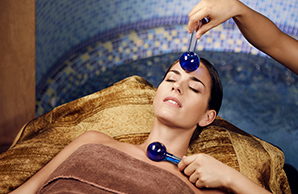 The Spa at Address Dubai Mall is a tranquil urban retreat set amidst the energy of the city. 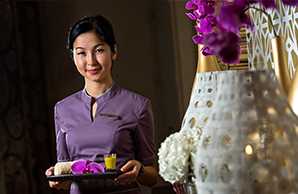 Escape to a world of serenity, tranquility and gracious hospitality at The Spa at Address Dubai Marina. 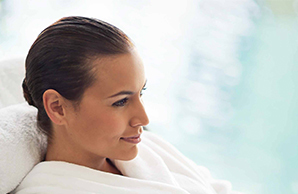 The Spa at Address Montgomerie offers the ultimate place to restore harmony and balance between your body and mind. Each treatment in The Spa at Address has been thoughtfully and meticulously crafted by therapy specialists with the elements of the body and mind considered. The Spa at Palace Downtown offers an exclusive retreat for those seeking a relaxing environment to rejuvenate and refresh mind and body. 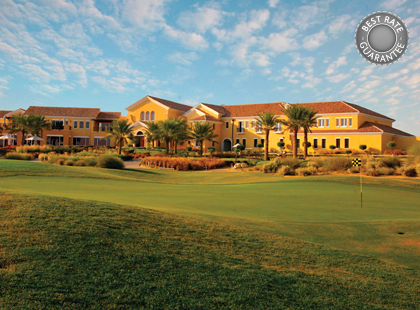 The Spa at Dubai Polo & Equestrian Club is a sanctuary of serenity, tranquility and gracious hospitality.